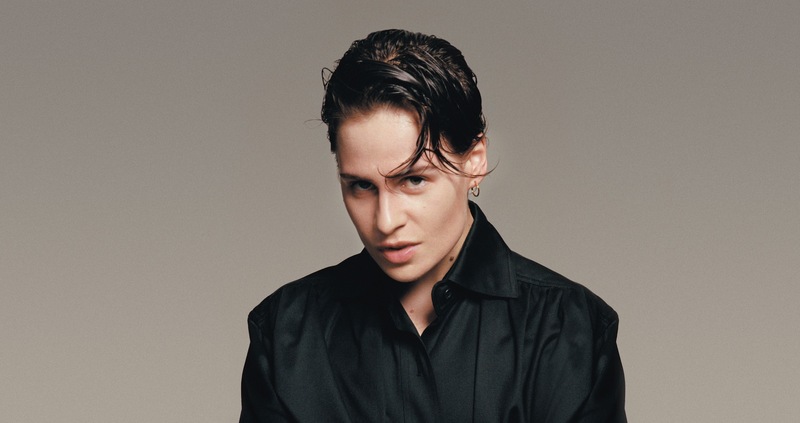 Christine And The Queens is set to headline next year's All Points East in London. The festival launched this summer, and will return in 2019 with headline spots from The Chemical Brothers and Bon Iver. Christine And The Queens will headline on May 26th, a no doubt spectacular live show from the French project. New album 'Chris' presented another level of the songwriter's pop mutation, with recent sold out shows at London's eventim Apollo being rapturously received. Metronomy will also play All Points East, with other new additions including stellar pop iconoclast - and former Clash cover star - Rina Sawayama. Kurt Vile is due to visit East London, with jazz trailblazers Ezra Collective set to bring the fire at Victoria Park. All Points East runs between May 24th - June 2nd.